Buy an eVoucher and send it by email direct to the recipient any time night or day! Just select the amount and enter a gift message and the voucher will be sent as soon as you check out - it couldn't be easier! 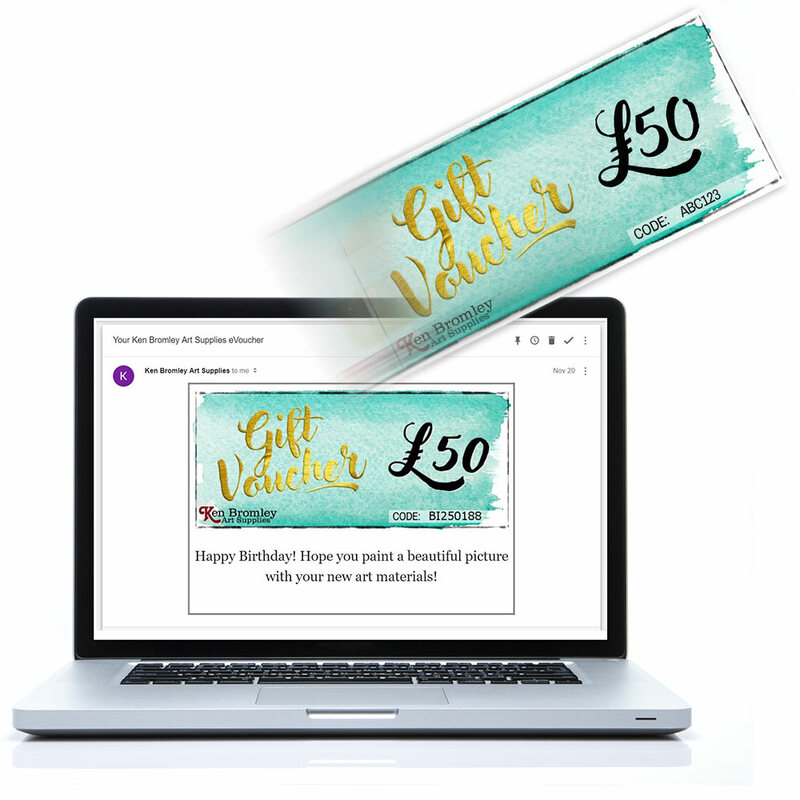 OR send the voucher to yourself and print it off on your own printer at home to give to the recipient yourself! Email address of the recipient: Please enter a valid email address.